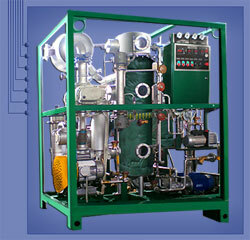 UAB „PROTECHA“ supplies wide-range equipment and spare parts for industry and energetic companies. Our main goal - to support a development and stable operation of the industrial companies, ensuring delivery of high quality and technically competent chosen equipment. Top quality equipment sits at the core of what we do. In partnership with our suppliers, we will continually strive to be at the forefront of equipment technology bringing you the latest market trends across the globe. Our highly trained team of engineers, sales managers and service technicians are eager to assist you. Please contact us with your inquiry and be prepared to experience exceptional customer service. Making your experience with us a positive one is our top priority.